Launched in 1993 by Ty Inc., Beanie Babies were small-scale stuffed animals filled with tiny plastic beads to give them a sturdy but flexible feel. They rose to an obsessive level of popularity in the late 1990s, with collectors and children alike scrambling for the tiny toys. Though most were inexpensive, special editions were sold during the height of the franchise's fame, and rare items still go for thousands of dollars in online auctions. 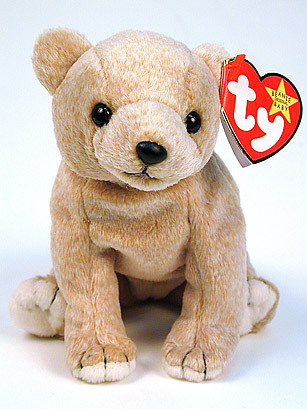 See Beanie Babies among the top 10 toy crazes.